Courageous Joy: You Won't Believe It! 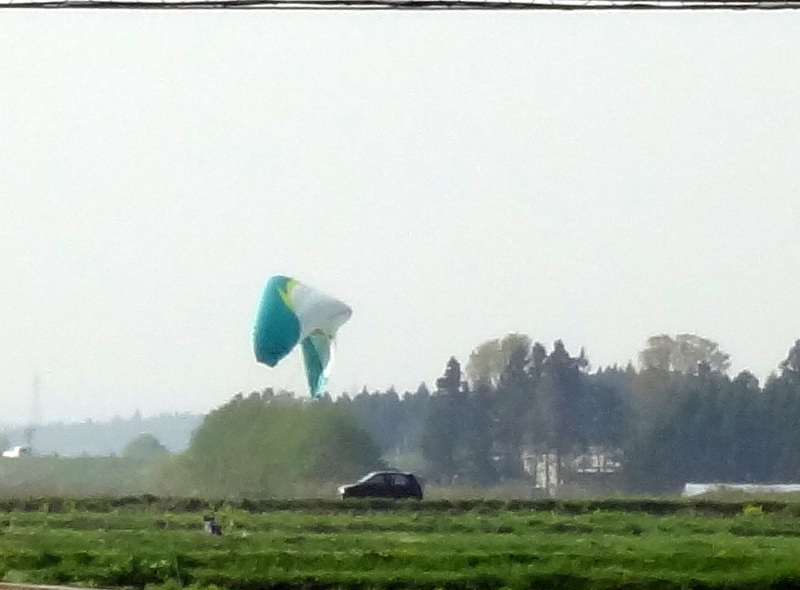 Not every day someone parachutes into the field next to you. Now...FOCUS!